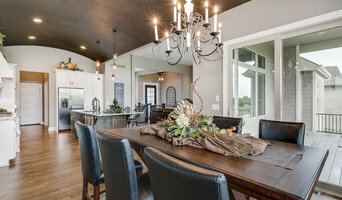 With over 28 years of experience to rely on, Marc Ekhause Custom Homes and Renovations focuses on exceptional quality, attention to detail and enduring value with consistency of style inside and out. ”Our custom homes and renovations emanate a feeling of warmth and comfort. A place where family and friends can share many joyous occasions together". Winner 417 Magazine '2008' Home of the Year. Cover Page '417 Home Magazine' 2016 Whole House Renovations. 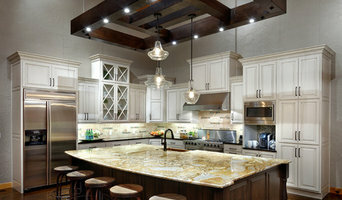 Let Marc Ekhause design and build your next Home or Custom Renovation. "Welcome Home". Many homeowners are uneasy, nervous and oftentimes hesitant to think about remodeling their home for fear of not getting what they dream about or getting ripped off. We provide a stress-free remodeling experience which involves listening, guidance, and care so that when your project is complete your house is the home you’ve always dreamed of.